If you took this week to pray more about what God is asking you to commit to in our missions efforts this year, you can turn your commitment cards in this Sunday. Look for the basket under the World Reach tree in the lobby! 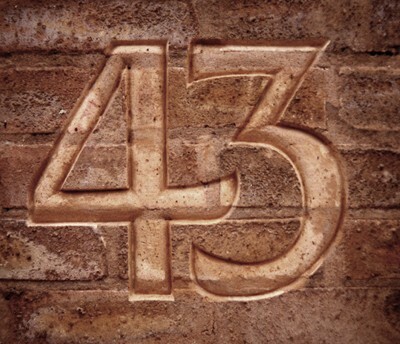 We've seen the "43" signs all over the Valleydale campus and we all want to know, "What is 43?" Come this Sunday morning to find out! The new Exodus series also begins this Sunday morning AND we'll kick off both services with a Kids' Jeopardy Game Show, so plan to be here a little early so you don't miss a thing! 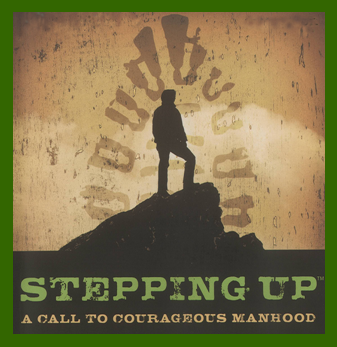 The group, led by Scott Watson, meets at 8 AM in Room 101 and will discuss the book “Stepping Up: A Call to Courageous Manhood.” Book cost is $15 and can be purchased in the Life Group (while supplies last) or online http://www.amazon.com/Stepping-Up-Call-Courageous-Manhood/dp/1602002312. This new Sunday Morning Life Group begins this Sunday at 10:45 AM in Room 104. Parents, don’t miss this chance to find the tools you need to parent effectively, according to God’s design! See the video below for more about this new life group! We invite children, ages Toddler - 5th grade, and their families to join us for: age-level egg hunts, crafts, inflatables, popcorn, & cotton candy. Volunteers needed! Look for sign-up sheets in your Life Group. Donations of candy-filled eggs also needed & can be deposited in collection bins at the Info Desk and 1st floor entrance beginning March 15th. Chuck McCammon is on a Sabbatical! Chuck McCammon, Valleydale's Children's Pastor, began a sabbatical on Monday, March 9th and will return to the office on Monday, April 6th. Chuck has served Valleydale faithfully for 16 years and we are excited for this time away for him and his family. 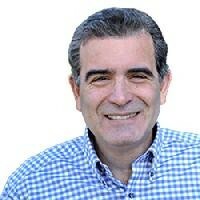 He plans to attend a writer's conference, visit other churches to talk about their Children's Ministry, and enjoy some well deserved down time. Please join with us as we pray for Chuck and that his time would be refreshing, encouraging and energizing. We look forward to having him back in April! Hey, Valleydale! Don't you think the Easter story is just too awesome NOT to share? We do too! 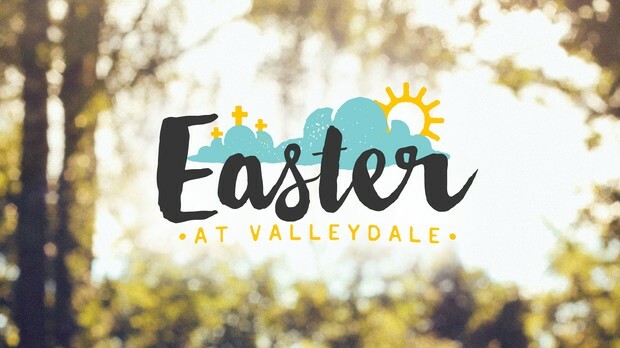 Why not change your profile & cover photo to the "Easter at Valleydale" graphics available on our Twitter, Facebook & Instagram pages and let everyone know they're invited to celebrate Easter at Valleydale! 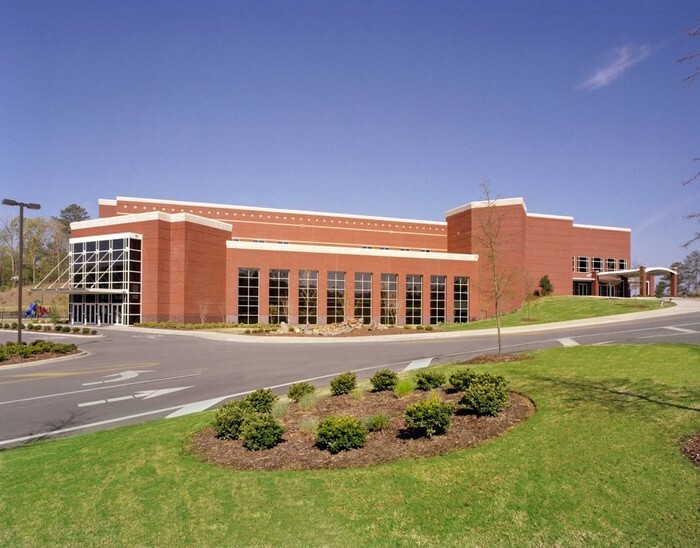 VBS 2015 - Register your child or as a volunteer here!